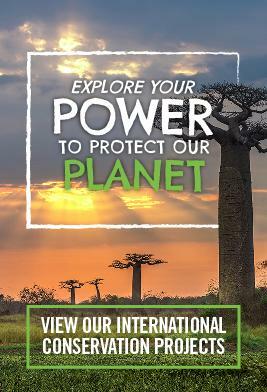 Whether you are volunteering on a gap year, summer placement or career break, if you want to get truly immersed in traditional Fijian culture, our Community Project based in a traditional Fijian village could be the perfect volunteer placement for you. Volunteers on the Community Project need to be prepared to fully immerse themselves in the community and culture. You will get involved in all aspects of village life. The mornings will be spent at the school or kindergarten. If you choose to work in the school, your time will be split between individual and small-group tutoring sessions, and helping to teach a non-core subject, such as IT, art, drama, music, or anything else that can enhance their learning. Some of the villages prefer to adopt a more traditional method to teaching, disposing of the modern day exam system in favour of more practical methods such as song and dance, as well as using a more hands-on approach to the standard subjects of maths, English and science. If you would prefer to work with younger children in the kindergarten, you will assist the teacher in their activities, and will be encouraged to come up with your own games to keep the children busy. Afternoons are more flexible and can be spent helping with farming, cooking, basket weaving, mat-making, tending to the gardens and wherever else they may need an extra pair of hands. The villages are predominantly Methodist, and volunteers can choose to attend church with their host family on Sundays if they want to. Volunteers joining the community project will get away from the hustle and bustle of the towns; however, all our villages are within 1 hours drive from Nadi, so you will always be within easy reach of a Projects Abroad office. Depending on when you join the project there may or may not be other volunteers in the same village, so you should be prepared to be the only foreigner. 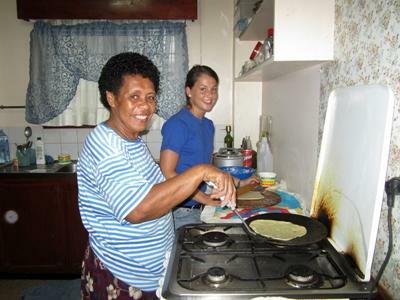 Volunteers live with a Fijian host family, who will ensure that you soon feel at home and integrated into community life. You will live in the local, traditional manner, eating what the family eats. The villages have basic amenities, and not all homes will have full time electricity. In almost all cases only cold water will be available for washing, and some homes may have an outside toilet and washing facilities. Fijian village life is very communal and friendly. Family homes are open to their neighbours, and the villagers live and work together. Evenings are generally family time where members of the extended families catch up on the day, play cards or maybe even sing along to the strumming of a guitar. Kava (a traditional drink made from the root of the Yaqona plant) often forms a major part of village life and most occasions happen around the Tanoa (the large bowl that the Kava is served from). Fijian villages are presided over by a Chief; a hereditary role passed from father to son. The Chief will often preside over ceremonies. Each village will also have an elected Turaga ni Koro who acts as an administrator or mayor for the village. He plays a key role in the day to day running of the village. Fijian culture sees the women doing the majority of the household work such as cleaning, cooking and looking after the children. Men concentrate on farming and fishing. Volunteers should have a mature attitude and be able to work independently, as there may be less contact with other volunteers during the week. You will normally have the opportunity to meet up with other volunteers on the weekends should you wish to travel. 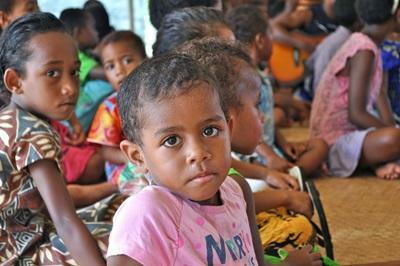 You can join the Community Village project in Fiji for one, two or three weeks if you don't have time to join us for four weeks or more. This project has been selected by our local colleagues as being suitable for short term volunteering for both the host community and the volunteer Although you will gain a valuable cultural insight and work within the local community please be aware that you may not be able to make the same impact as someone volunteering for a longer period.